Since we started supporting high potentials and senior leaders with our executive coaching programmes a number of years ago, I can really tell the difference between individuals who have one and those who don't. Investing in an executive coach is certainly no longer seen as a weakness and the competition is hotting up for coachees to secure the best one that will accelerate their performance and drive their career to achieve their ambitious visions. Having a qualified and experienced coach by your side is a fantastic investment and, as someone who has had one, it really helps you to step out of your normal environment and look at it and yourself very differently. Their great questioning takes you out of your comfort zone and provides a platform to really reflect on your personal vision, the obstacles in your way and help you to find solutions. It provides a "safe" environment to offload and then rebuild. We really believe in using a robust psychometric assessment as part of any coaching program. It helps the coach to really understand the coachee and provides robust independent information to place a stake in the ground. You do need to have a positive mindset about what you want to achieve and how executive coaching can help you. If you are harbouring any concerns about it then do your research, talk to coaches and people have been coached to find out if it is really for you. At some point in a manager’s career, there may be an opportunity to consider hiring an executive coach. I’ve been coached, coached others, and managed executive coaching programs for a number of companies. Based on that experience, along with the advice of others, here are ten questions and answers that managers may have about executive coaching. 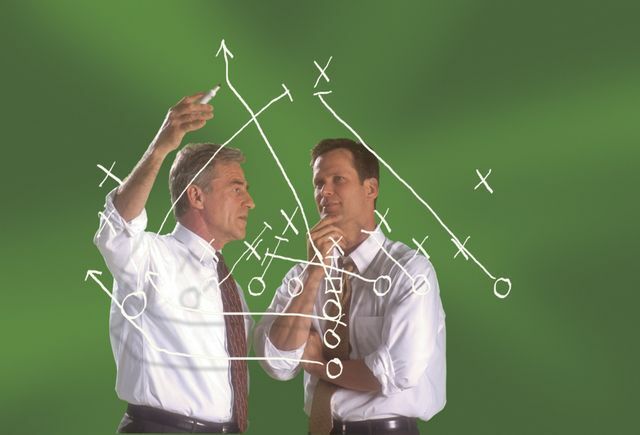 What Is Executive Coaching?An executive coach is a qualified professional that works with individuals (usually executives, but often high potential employees) to help them gain self-awareness, clarify goals, achieve their development objectives, unlock their potential, and act as a sounding board. They are not consultants or therapists (although many have consulting or therapist backgrounds) and usually refrain from giving advice or solving their client’s problems. Instead, they ask questions to help an executive clarify and solve their own problems.